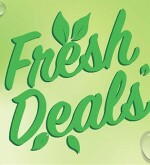 When it is fresh, you know it is Lulu ! 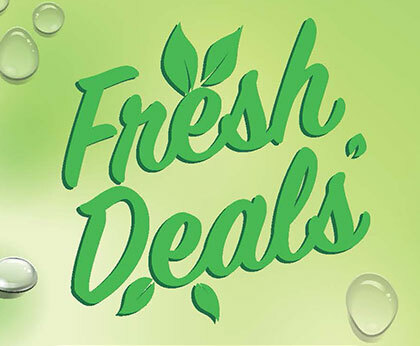 Introducing fabulous deals on the widest range of consumables like fruits, vegetables, meats, confectionery, dairy products and much more. 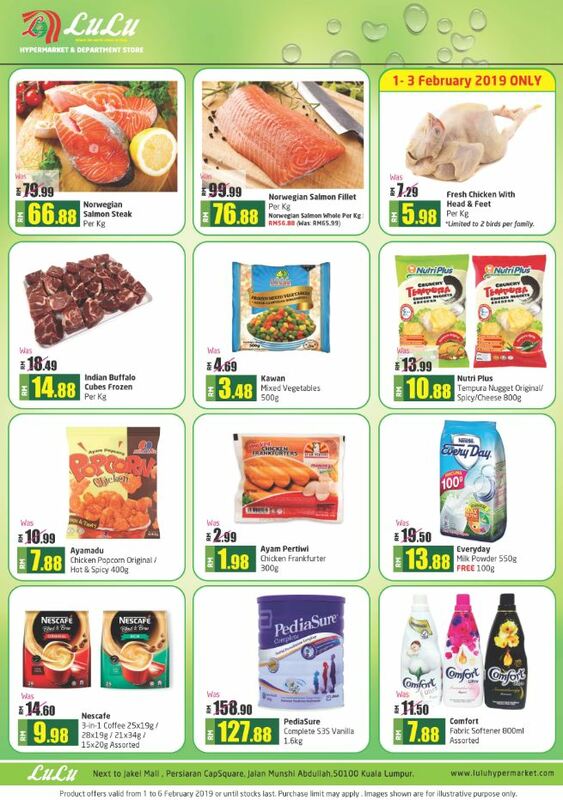 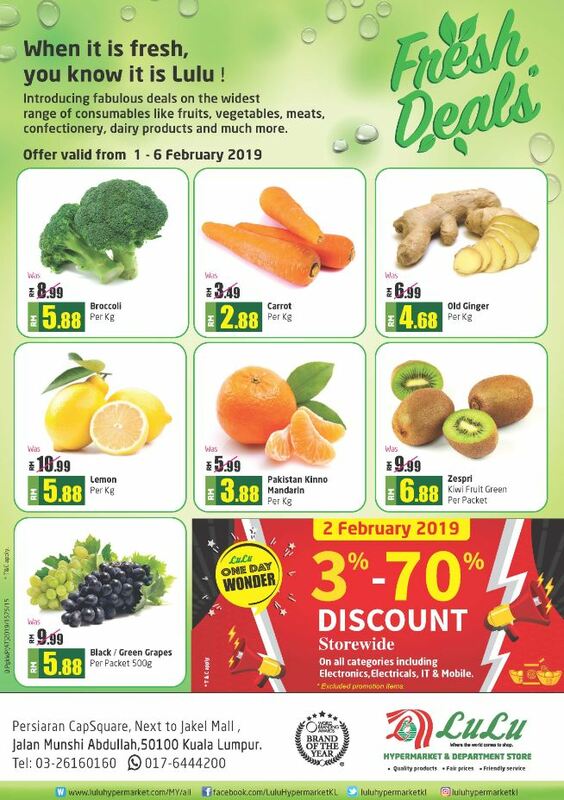 The offer is valid from 01 to 06 February 2019.